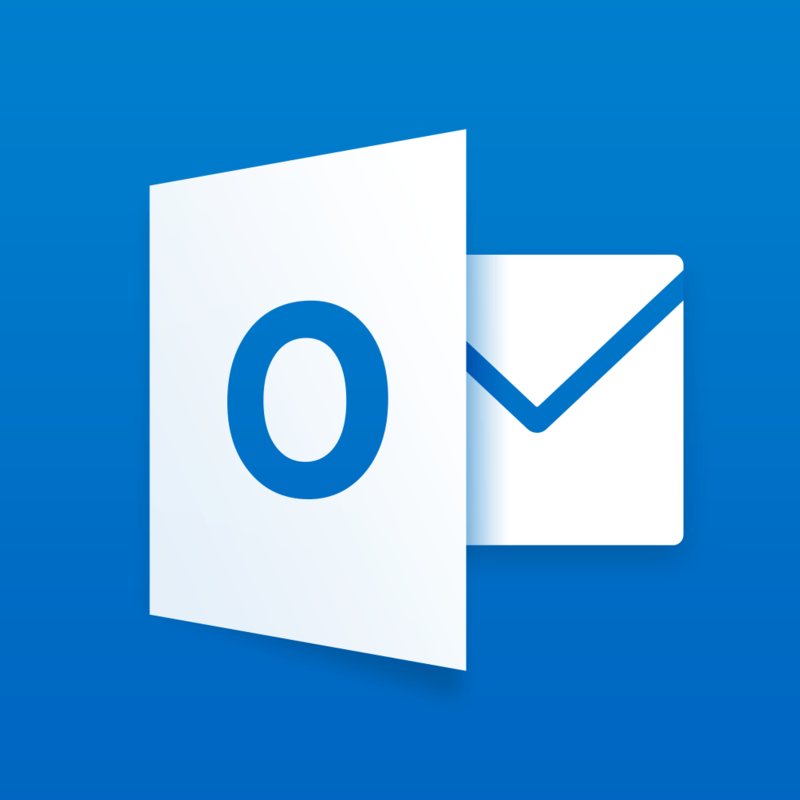 Microsoft Outlook has just been updated with some sweet new features! If you’re a fan of Microsoft Outlook, you know it’s already earned a place on your iOS home screen. But it’s just gotten better thanks to today’s update which includes Apple Watch support. Now you’ll be able to read and reply to email right from your wrist. If you’re interested in more weather apps for your iPhone and iPad, check out our selection of the Best Apple Watch Apps. And you can always find more of the Best New Apps here or simply subscribe to our Newsletters to get notified via email.